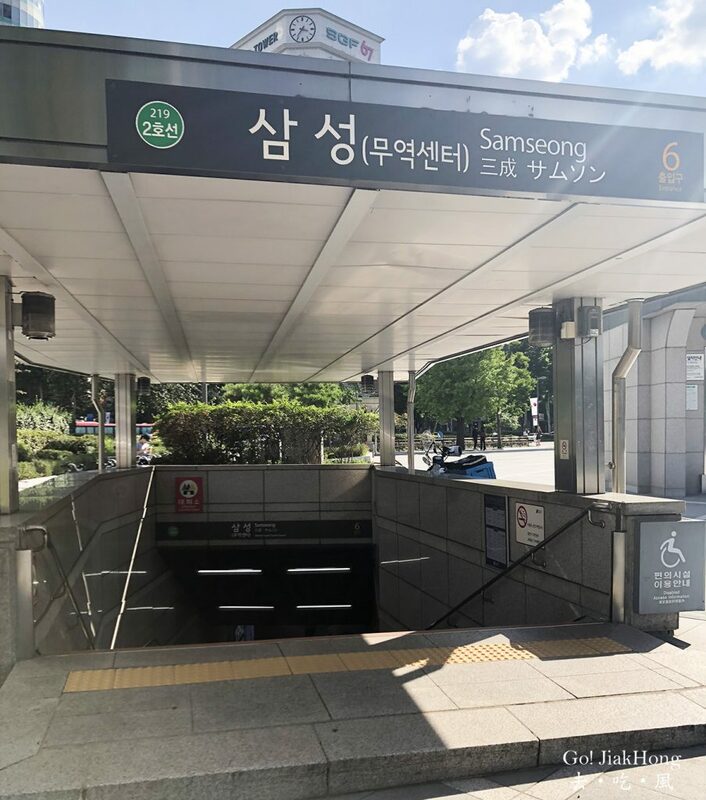 Take a train to Samseong station exit at entrance no.6. 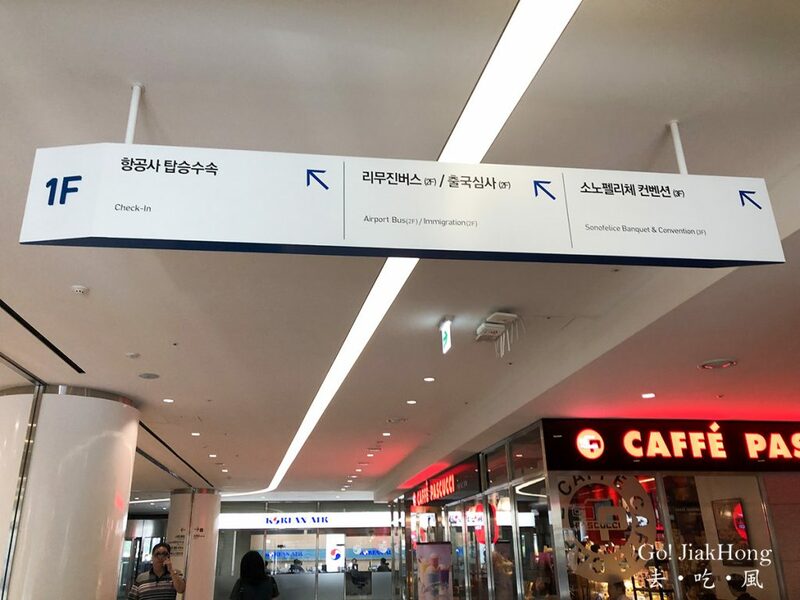 Walk straight, turn left into SMTOWN @COEX Atrium. 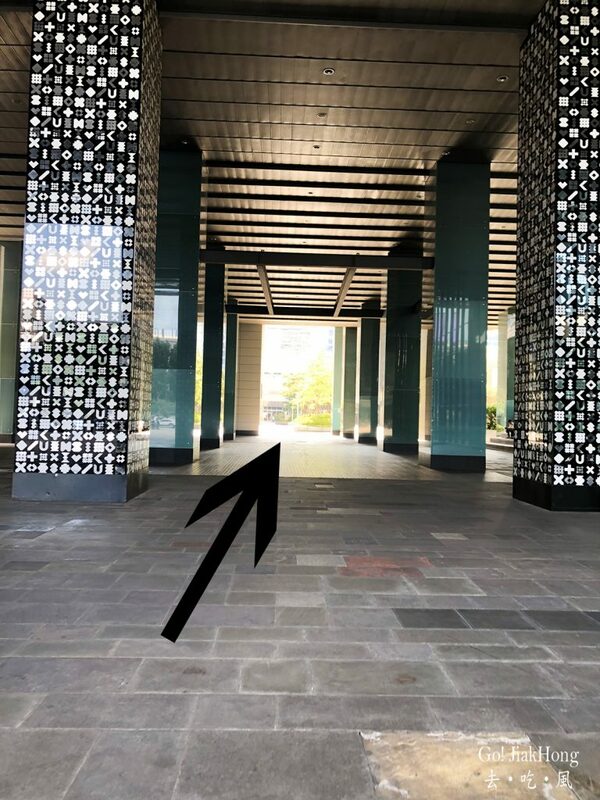 Walk through this covered walkway. 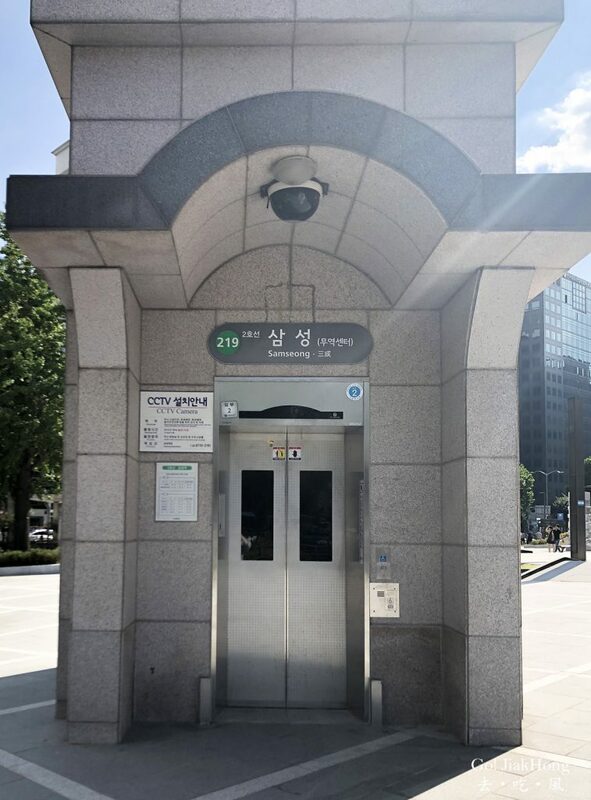 I would suggest that you walk on the ground level instead of the underpass, you will be able to see this building after passing through the walkway. 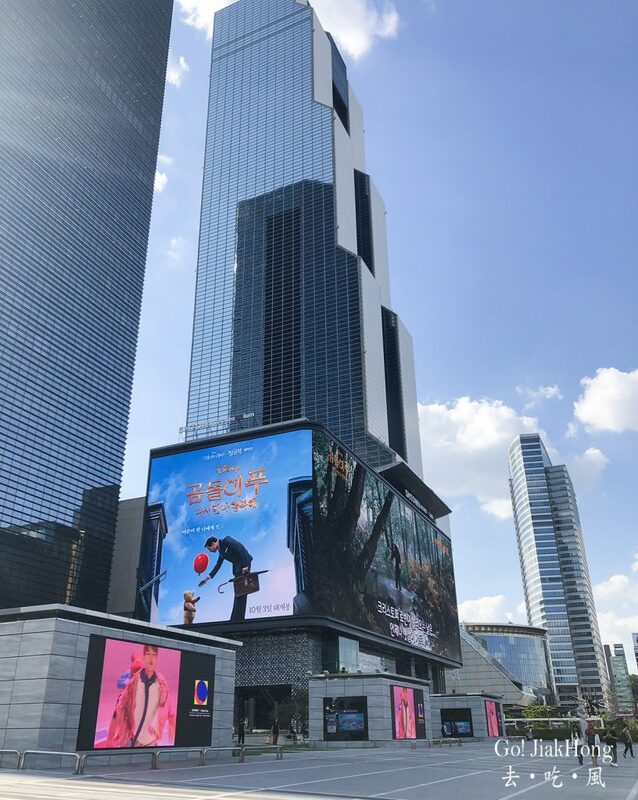 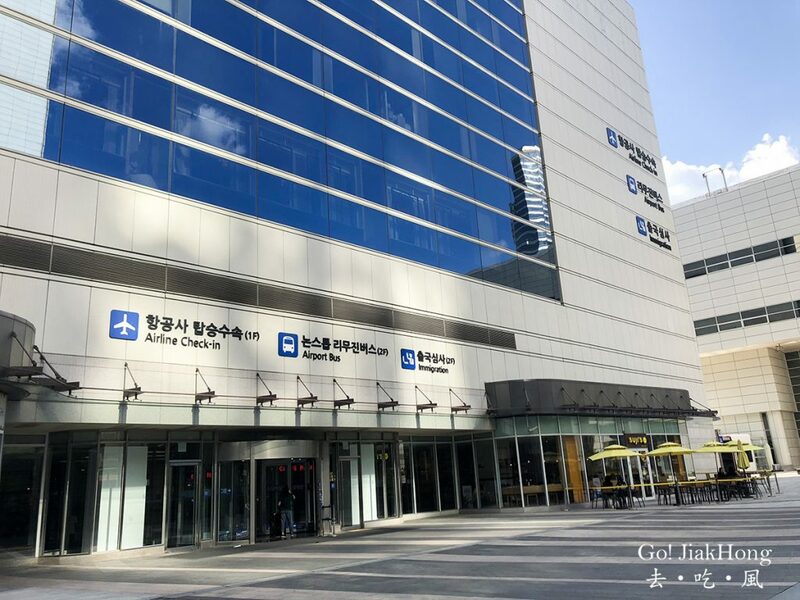 After checking in of your flight and luggage, you can have a walk around COEX. 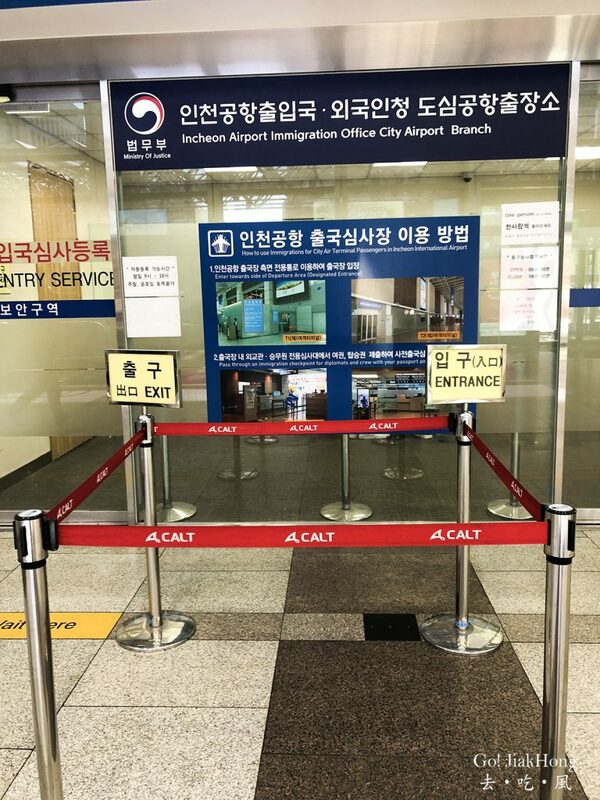 Head back to the 2nd floor if you want to do your immigration check and head to the airport. 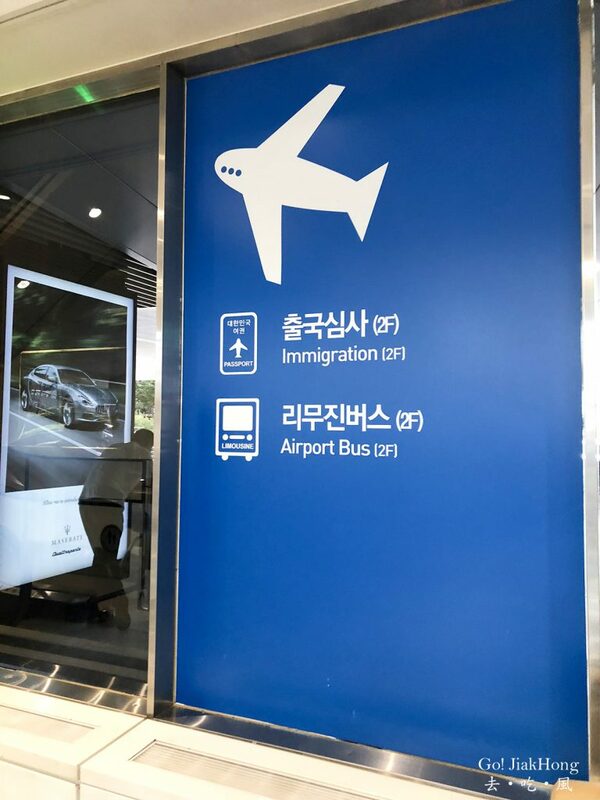 Always plan 4-5 hours ahead of your departure time to the airport. 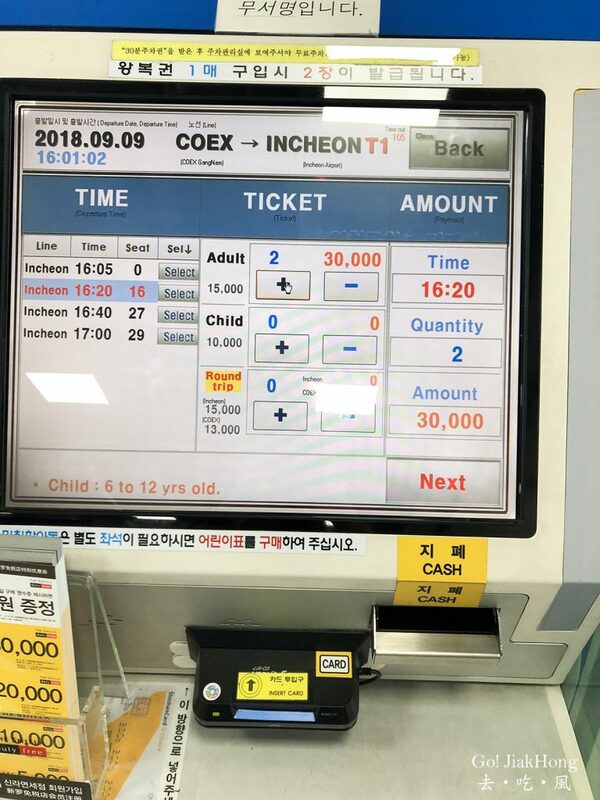 After your immigration check done, proceed to purchase the bus ticket. 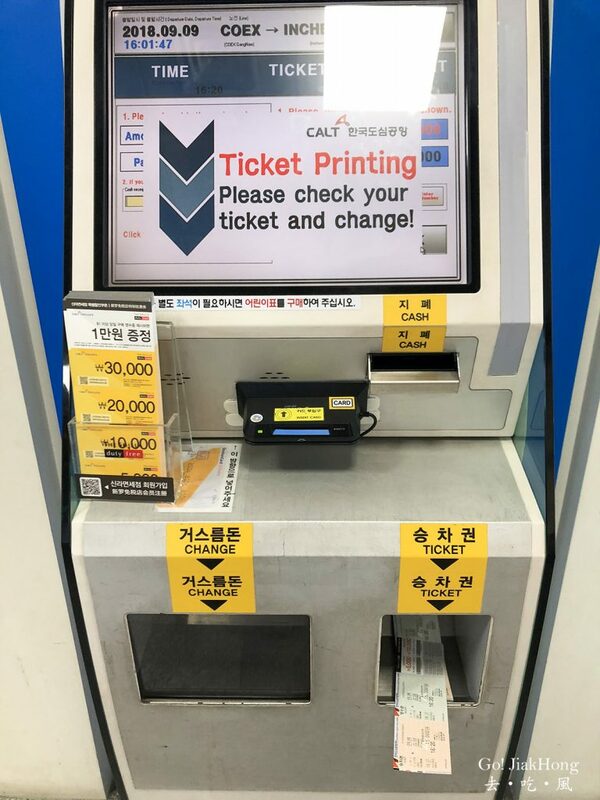 The ticketing machine is at the right-hand side of the station, there is no bus counter available here. 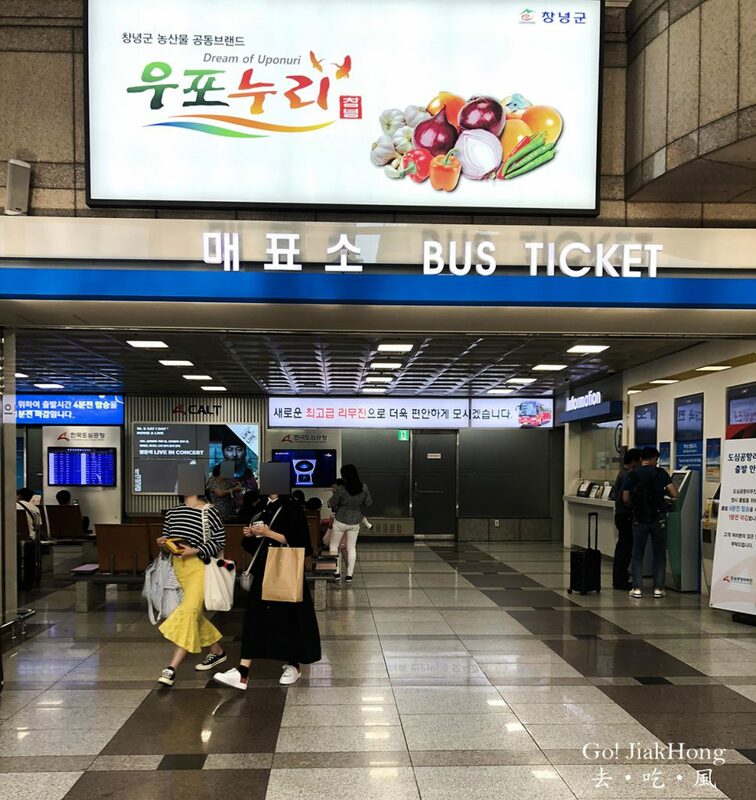 You can wait around the station or have a meal first before queuing up at the departure area and wait for your bus. 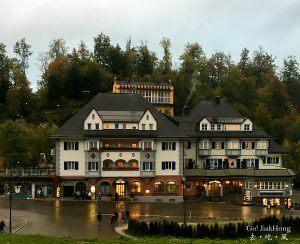 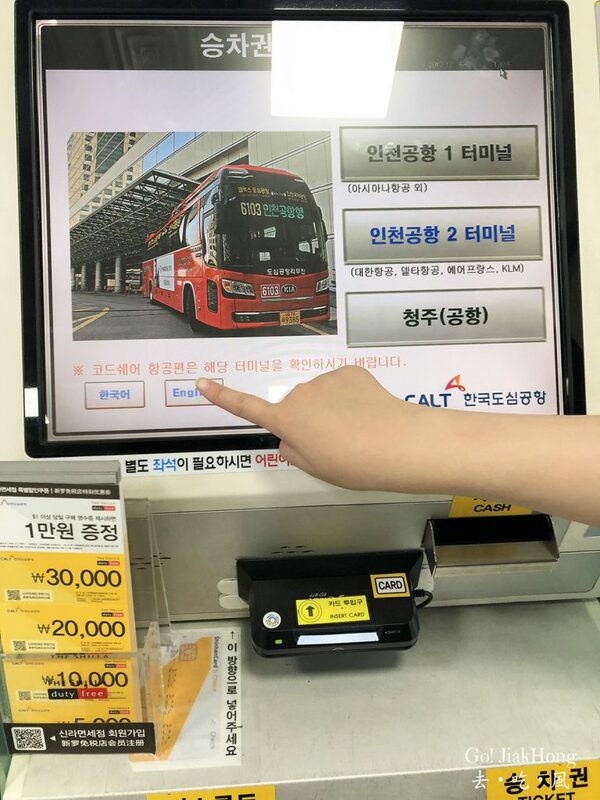 The bus will depart from the station on time, so do not be late. 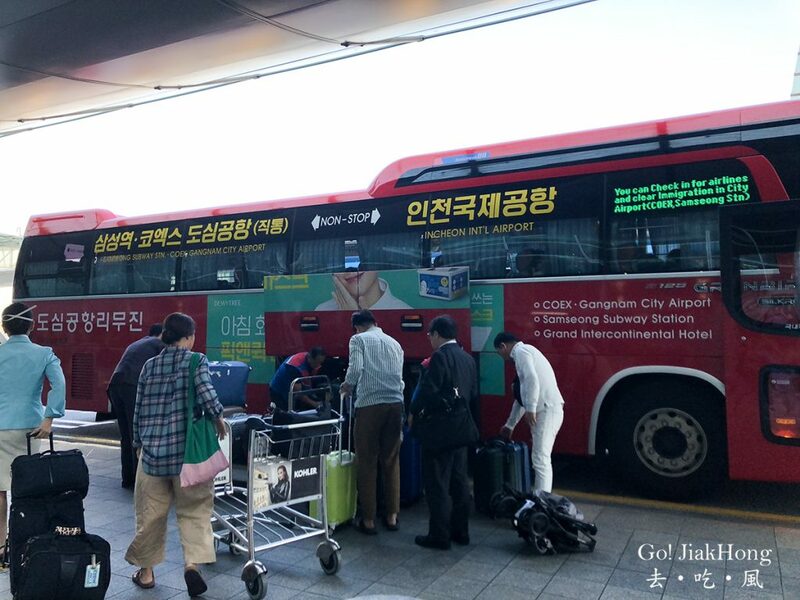 From COEX to Terminal 1 will take around 85mins or more depending on the traffic. 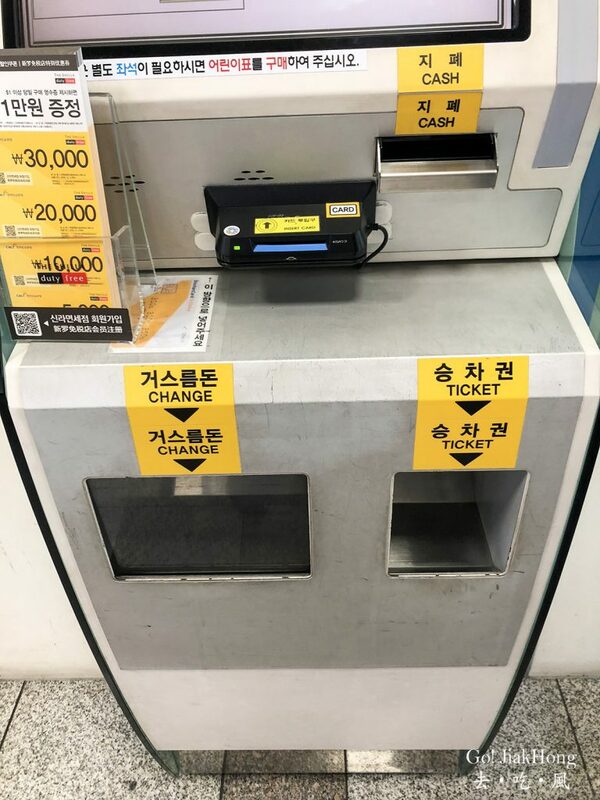 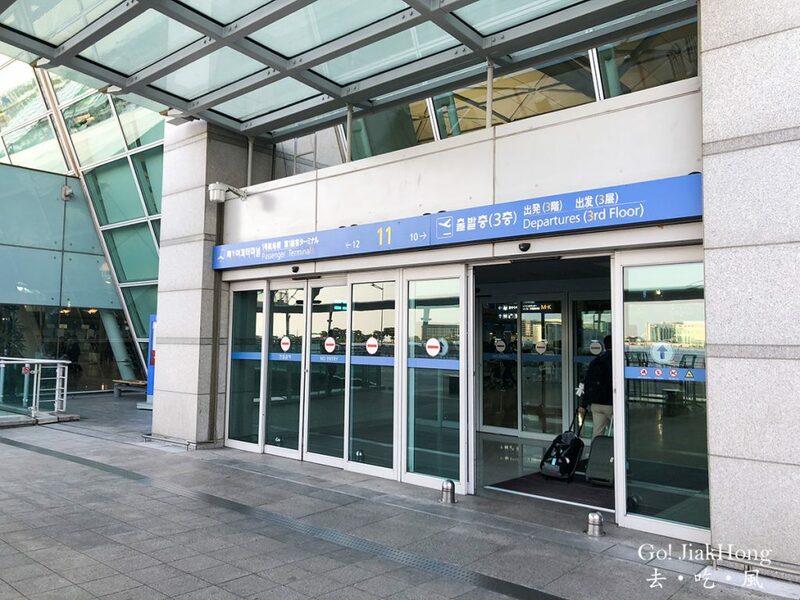 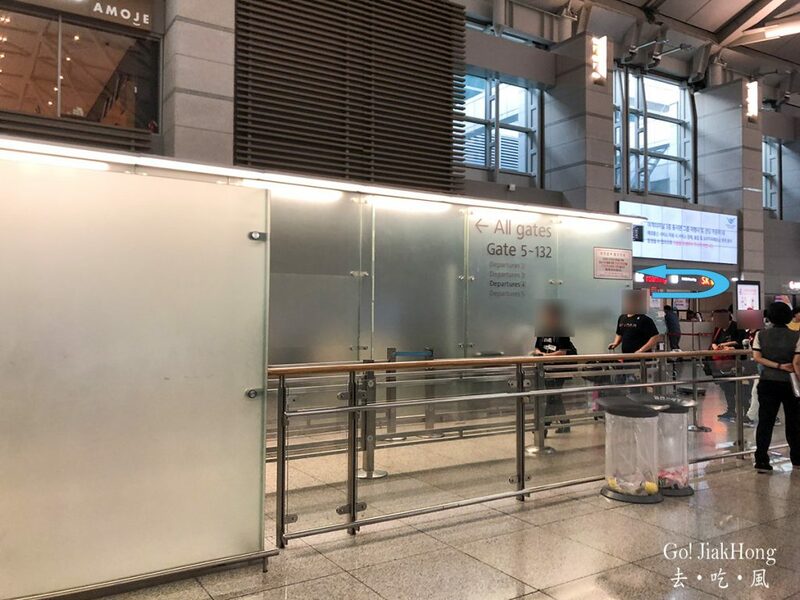 Once entered into Incheon Airport, please find the designated entrance to skip the check-in queue, it will be at the side of the gate. 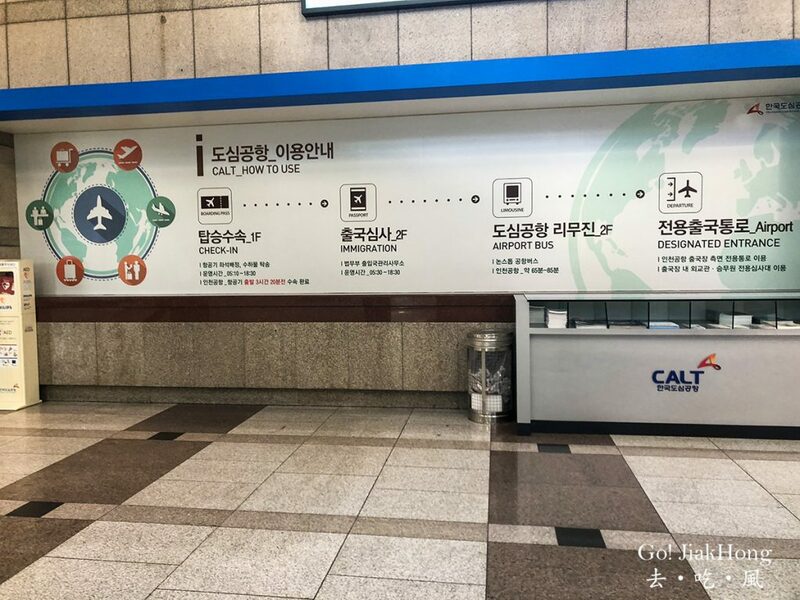 The designated entrance is quite easy to find, however, if you are still unsure be sure to ask the information counter staff to help you out. 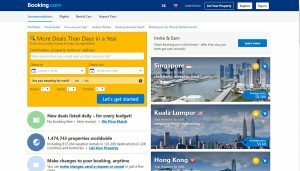 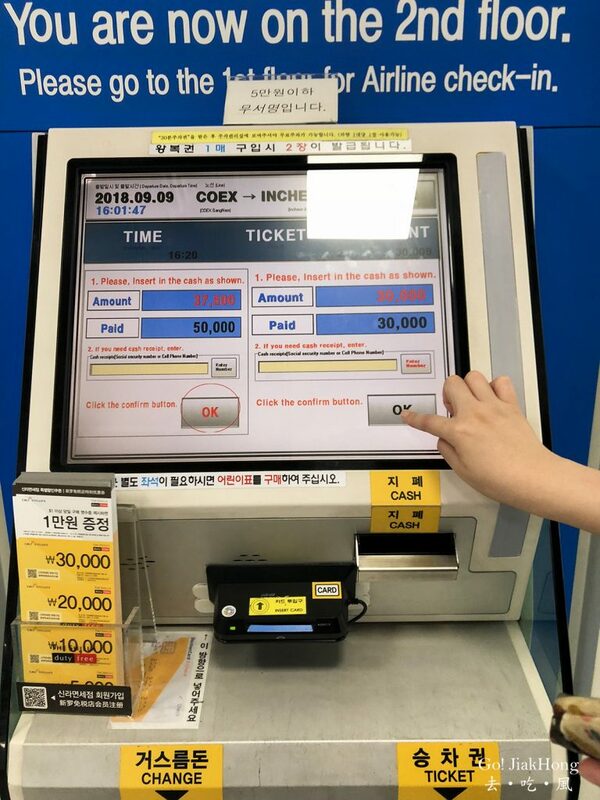 This option for travellers who would wish to take the AREX to Incheon Airport. 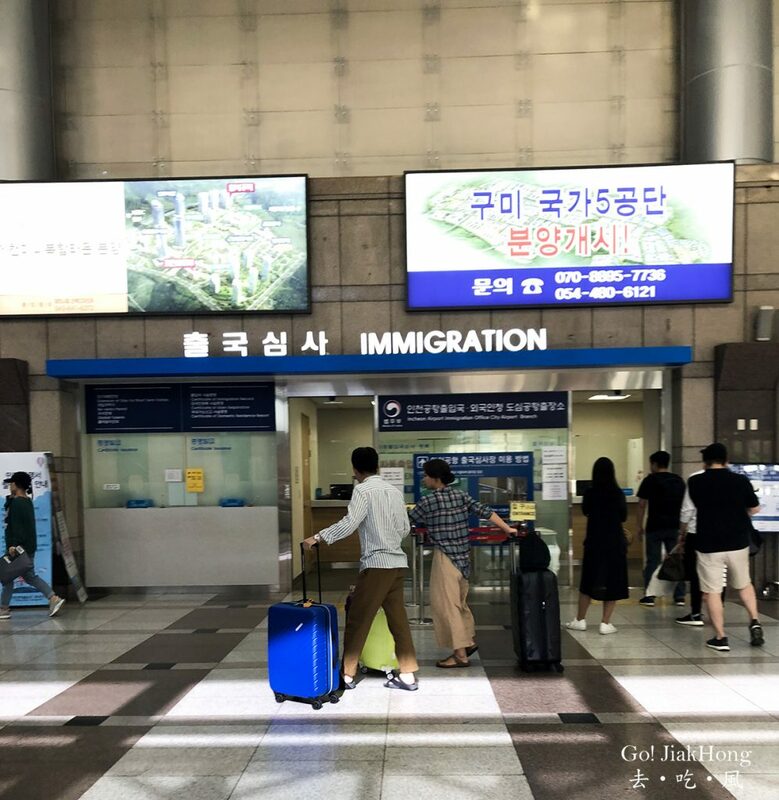 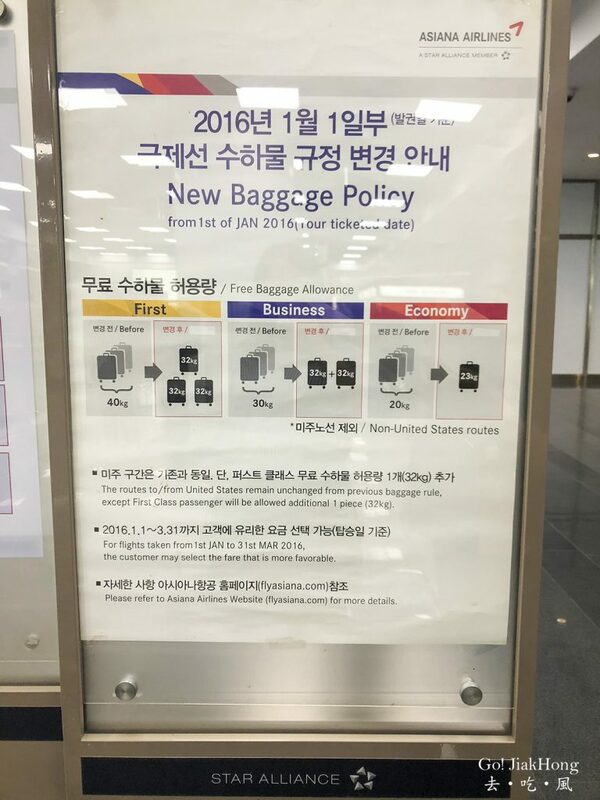 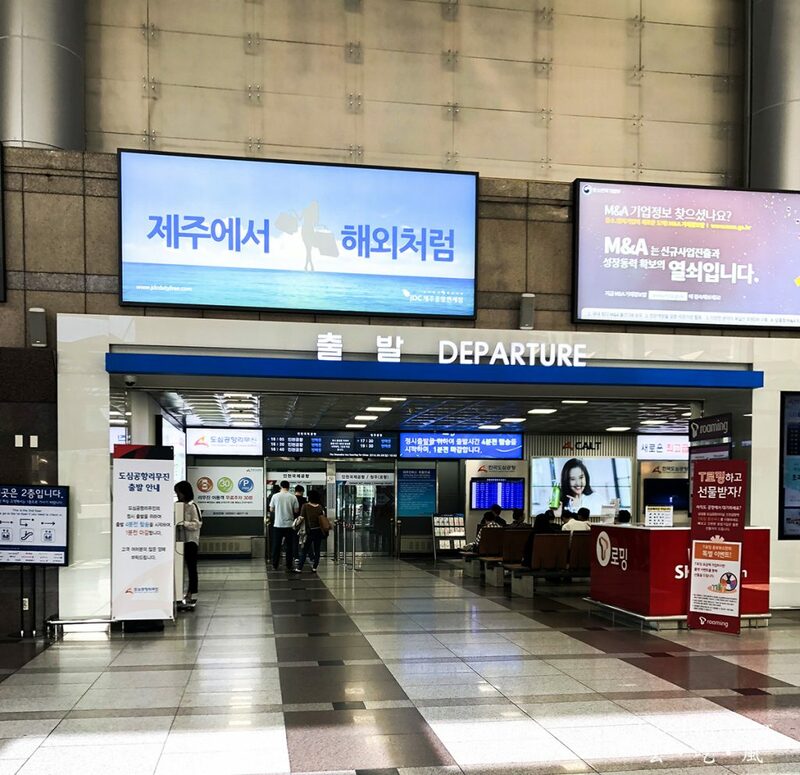 Do note that, if you were to depart from Seoul station there is a limited number of airline available for this service. 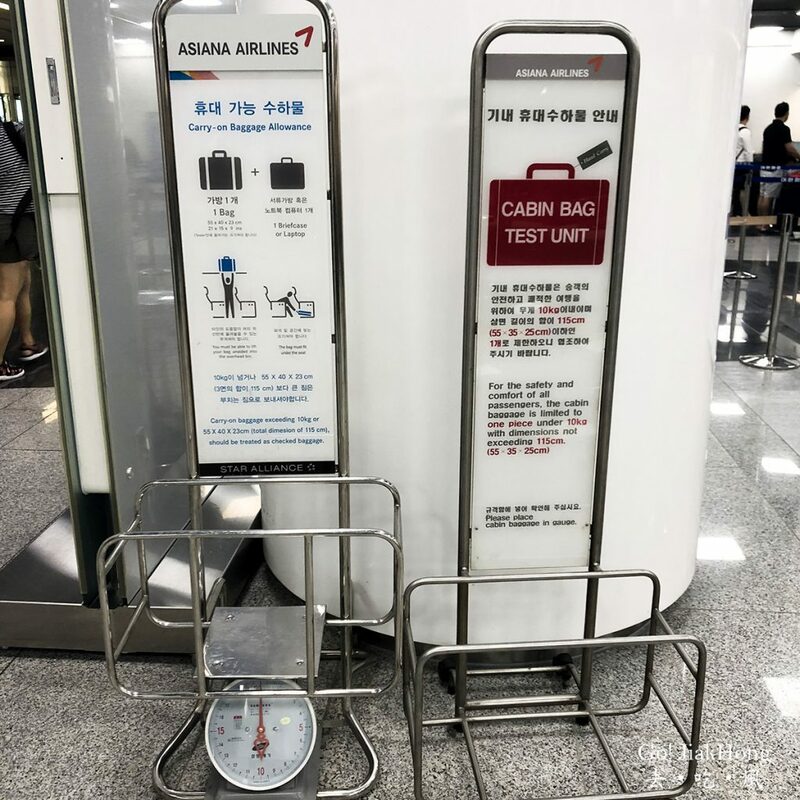 According to the enhance Aviation Security Regulations from TSA (Transportation Security Administration of the U.S.), some airlines have changed its check-in services for the flights to the U.S.(including Guam and Saipan) as below. 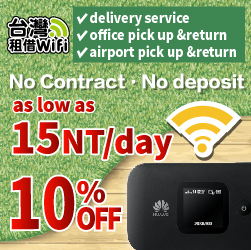 Purchase of Airport Express train at the station and board the train. 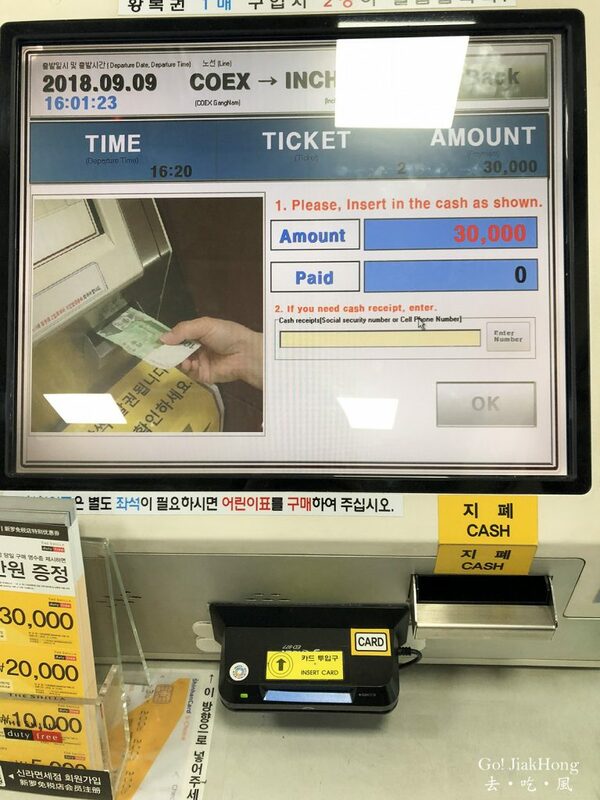 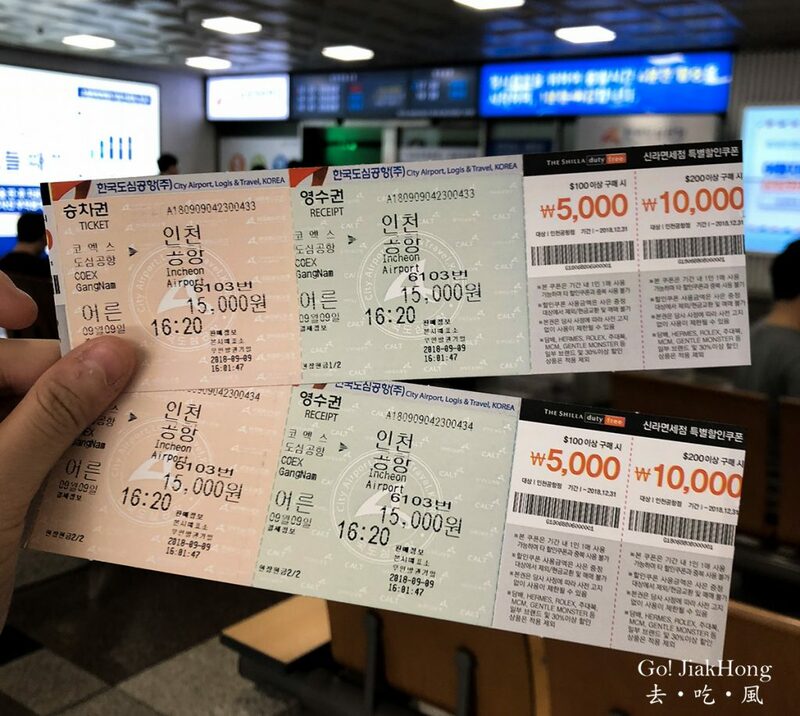 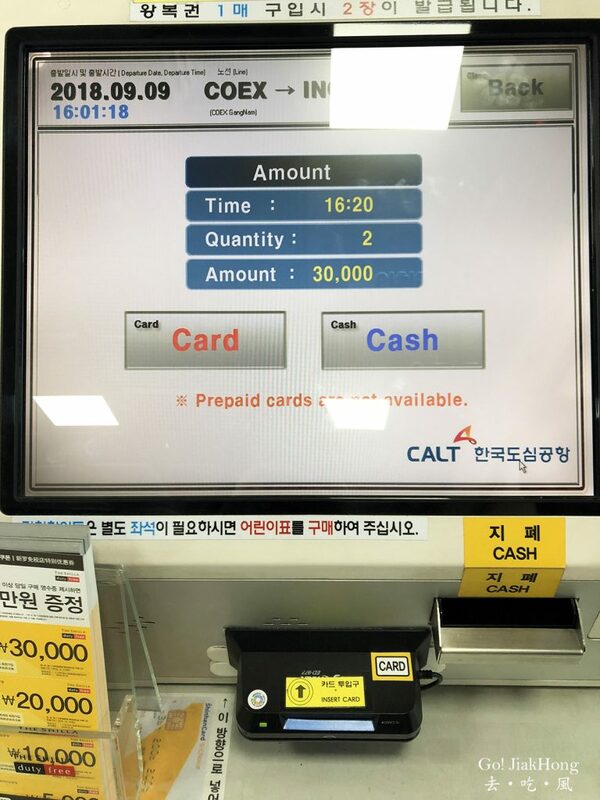 You can purchase the AREX ticket here, and redeem your voucher from Seoul station. 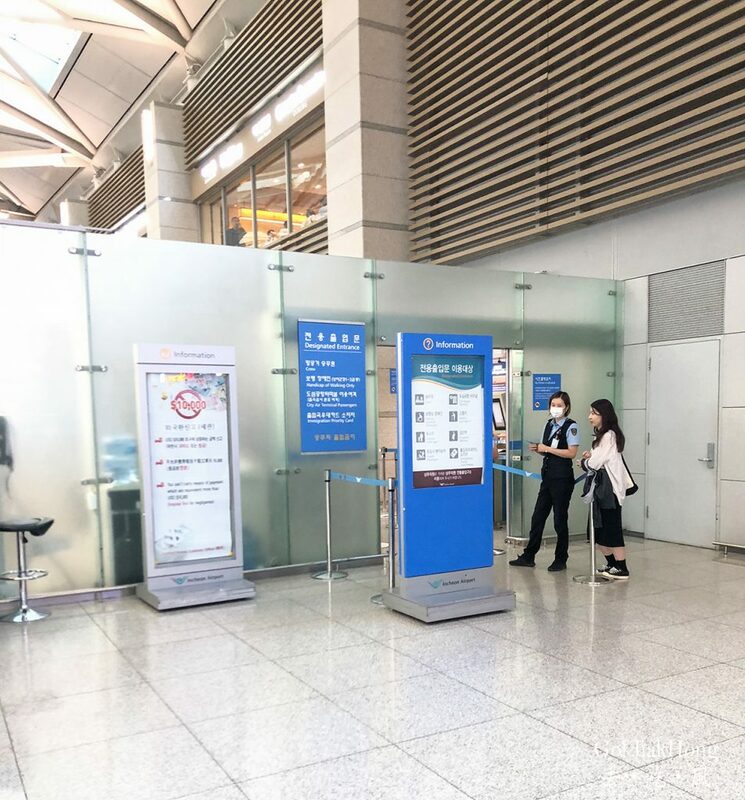 Codeshare flight check-in is not available. 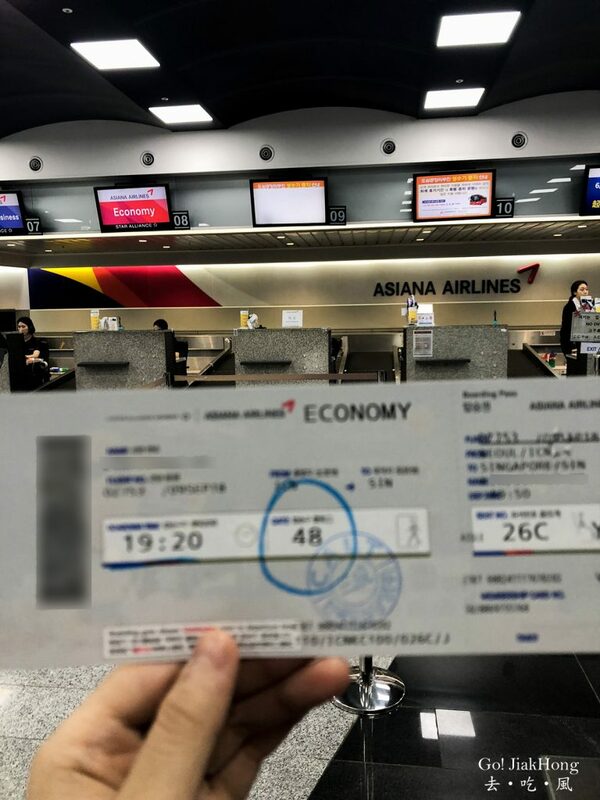 Please allow 20 to 30 minutes in consideration of the time required for boarding procedures. 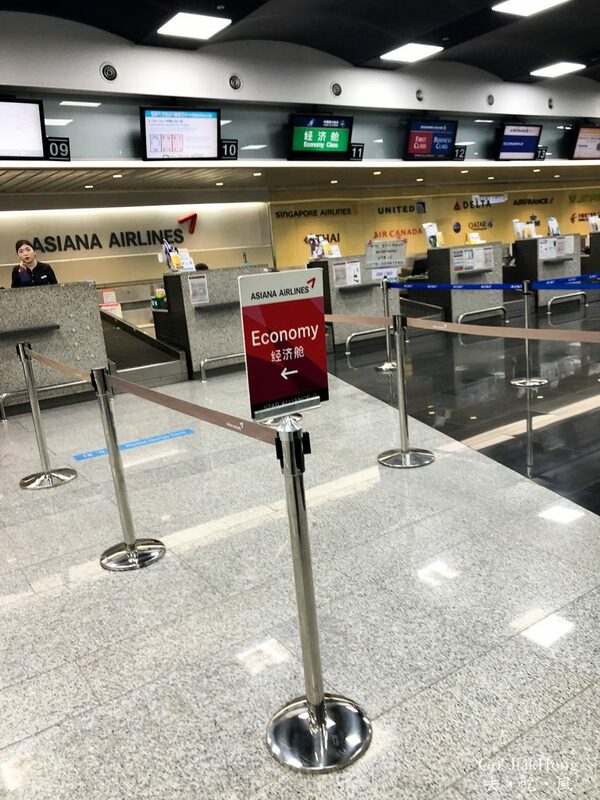 It may not be possible to complete the check-in procedure, depending on your flight. 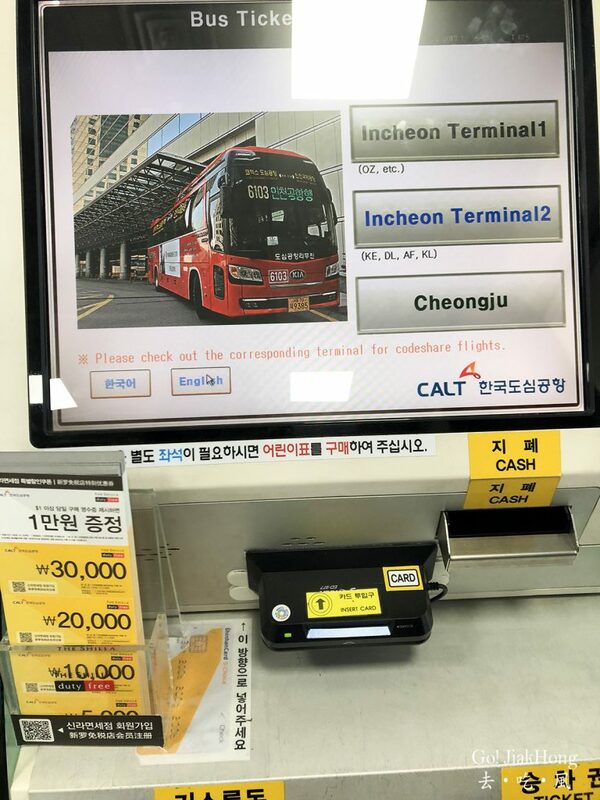 Please check on it before using the City airport.